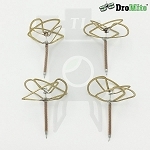 This is a set of 2 propellers for the DJI Matrice 200, 210, or 210 RTK. 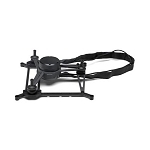 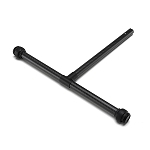 Included is 1 counter clockwise propeller and 1 clockwise propeller. 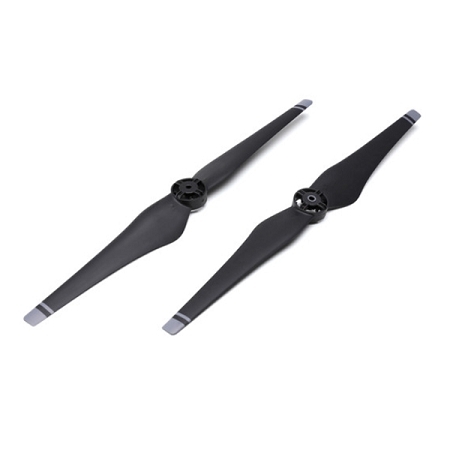 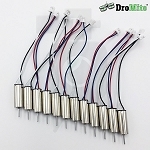 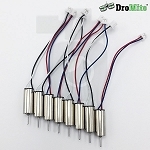 For a full set of Matrice 200 propellers, order 2 sets.